Placing a set of bedside drawers next to your bed offers you multiple benefits including extra storage space and a spot to place your bedtime essentials such as a reading book, your mobile phone and lamp. 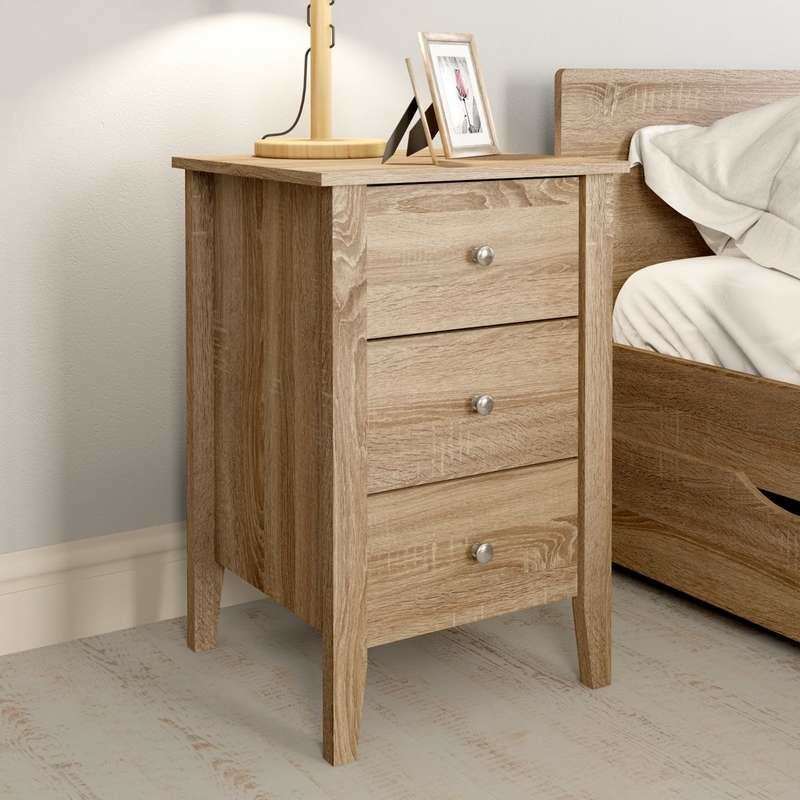 The bedside drawers you choose will help to add a touch of personality and functionality to your bedroom. That's why it's important to think about your options. This guide will give you some easy-to-follow advice on what to consider when buying a bedside cabinet and help you decide which style is right for you. 1. How many drawers do I need? Before picking your bedside drawers there are a few things you should think about. You need to consider how many you want to have in your room and whereabouts you want to place them (just because they are called bedside drawers, doesn’t mean they can't go elsewhere in your room!) You might also need to think about how much you want to store in the drawers, this will change the need for a two or three drawers. 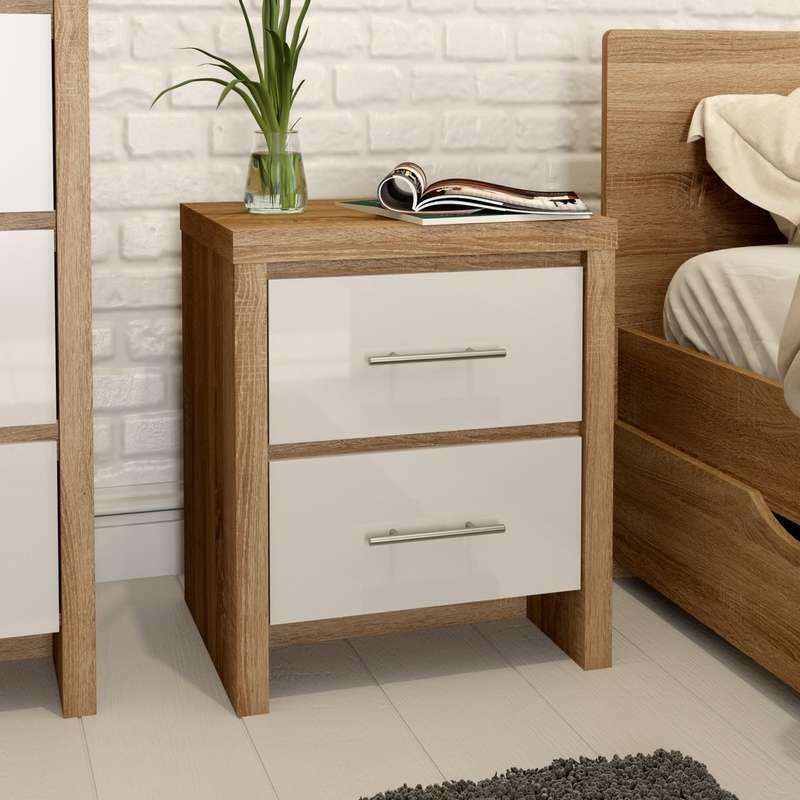 Most bedside drawers are easy to assemble and come flat packed, making them easy to store until you are ready to update your bedroom. Some furniture comes pre-assembled and ready for immediate use. What types of bedside drawers are there? Whichever style you choose, you should always check that the beside drawers you have selected are made to the highest of standards. Updating your bedroom has never been easier. Follow our 4 simple steps to achieve your dream bedroom. Give your bedroom a quick and easy update with these 4 great contemporary bedroom ideas.